Feeling exhausted? Is your calendar running out of empty space? The excuse “it’s that time of year” no longer fits. This is the story of your life. Do you feel like you’re always giving to others but get little in return? Always giving in but rarely getting your needs met. Tired of the drama drain some people bring? If you answered “yes” to this series of questions then you can benefit from setting boundaries. If you want a healthy life and remarkable relationships set boundaries with others. Next week I get into how you can get better at setting limits with others. For now let’s look at 4 benefits you can expect when you do. Respect is a byproduct of good boundaries. Self-respect: you feel good about yourself because you are advocating for your rights. Respect from others: most people will honor your boundaries and respect you for being clear with them on your limits, or how you prefer to be treated. Often the cause of our complaints about not getting our needs met is because we are not strong advocates. An assertive voice is missing. If you’re not using your voice how will others know what you need from them. Here is an example of a couple setting a boundary with friends about a social activity that competes with their need for rest. People with poor boundaries experience a lot of drama. Chaotic people create drama. Compliant people absorb drama. Once you set boundaries with chaotic people you will have less drama. You will feel more calm and live in a more peaceful existence. Boundaries have the opposite effect than one might expect. It actually draws people closer to you! Not the chaotic people. They may cut you off. Or at least you can live within a safe emotional distance from them. On the other hand, people who respect your boundaries will likely admire you more and enjoy your company. 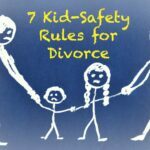 Spouses who honor your boundaries will show you more respect. It can even increase attraction! 4 benefits that await you. 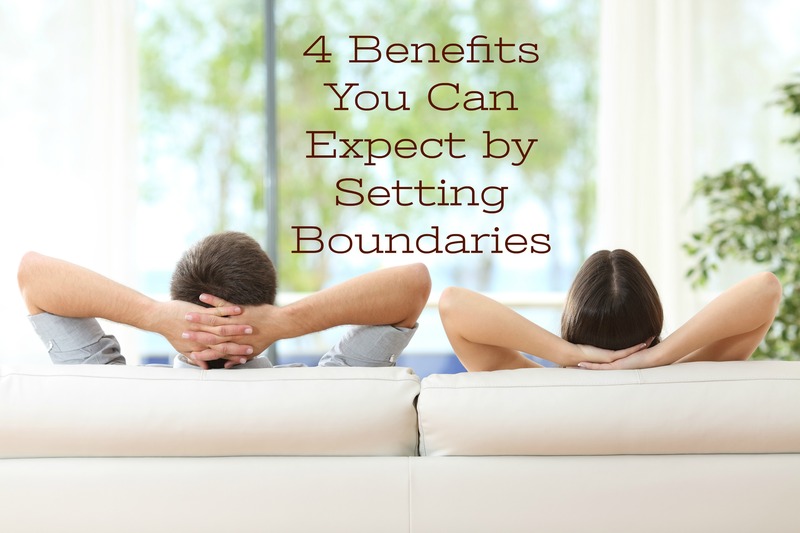 Next blog I will help you learn how to be good at boundary setting. 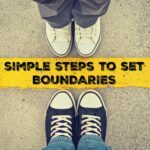 Check out the All About We Podcast to learn more about the benefits of setting boundaries. Click the play button at the top of the page.